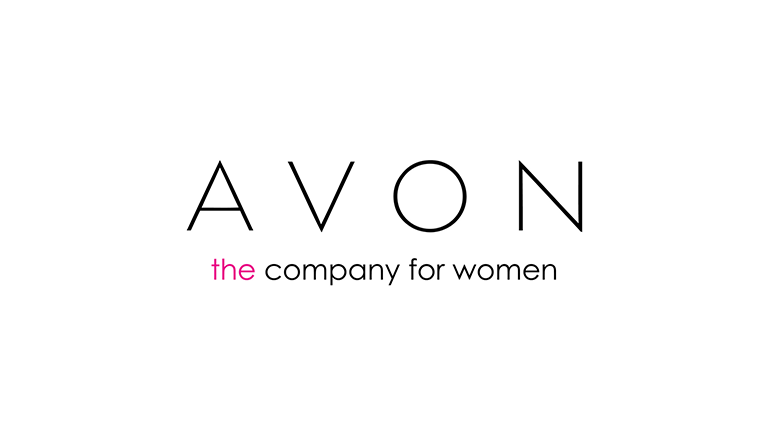 NEW YORK, Nov. 22, 2016 /PRNewswire/ — Avon Products, Inc. (NYSE: AVP) (the “Company ” or “Avon“) Jim Scully, Executive Vice President, Chief Operating Officer and Chief Financial Officer will present at the Bank of America Merrill Lynch Leveraged Finance Conference in Boca Raton, FL., on Tuesday, November 29, 2016 at 2:10 PM Eastern Time. The webcast and related slide presentation can be accessed at http://www.avoninvestor.com/ and will be archived at that site for one year. Be the first to comment on "Avon to Present at the Bank of America Merrill Lynch Leveraged Finance Conference"